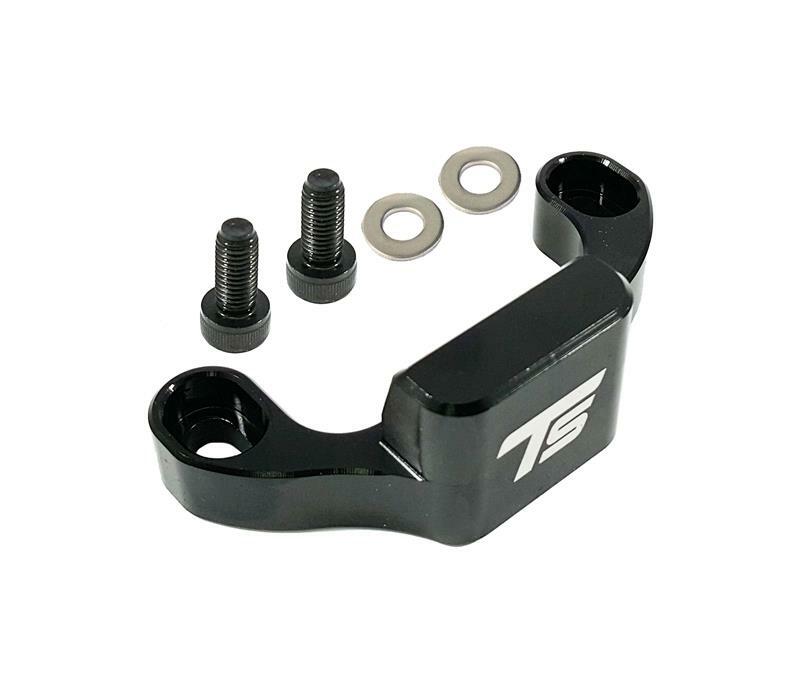 Torque Solution Shifter Gate Stop for the 2015+ Subaru WRX is perfect for removing the shifter gate slop that is a common issue while in gear. 1st, 2nd, 5th and 6th gear slop is virtually eliminated. Excessive shifter slop can be deceiving as to what gear you are in and by installing our shifter stop it will give you a more sure feeling of knowing what gear you are in. We also include 2 washers to eliminate the gap left from the factory in the shifter assembly.